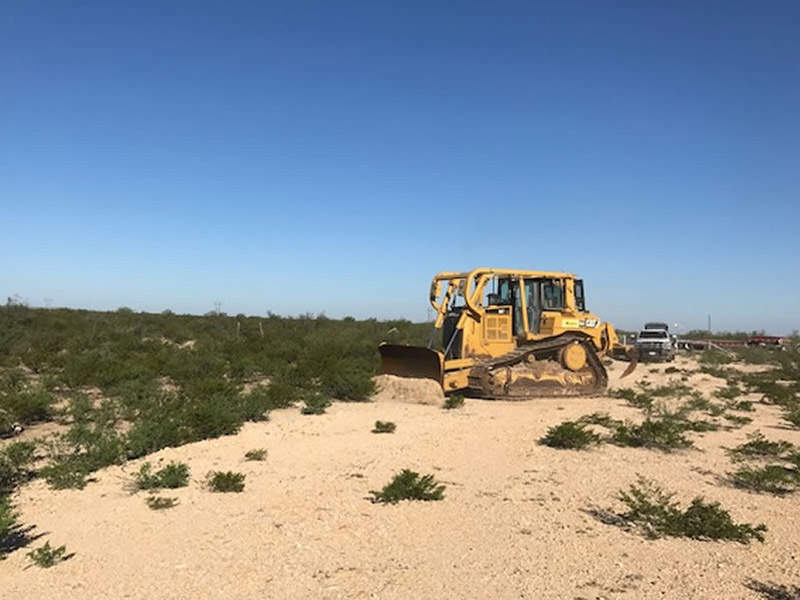 MMEX Resources’ new oil refinery is being developed in Pecos County, Texas, US. Credit: MMEX Resources. The refinery site will be spread across 476 acres. Credit: MMEX Resources. MMEX has opened a regional office in Fort Stockton to facilitate the project development. Credit: MMEX Resources. The refinery site is in close proximity to Texas Pacifico Railroad railway line, which will enable easy transportation of refined products. Credit: MMEX Resources. MMEX Resources is currently developing a new oil refinery in Pecos County in the West Texas Permian Basin, US. It is set to have a capacity of 50,000 barrels per day (bpd) and will require an investment of roughly $450m. The new refinery will be the first oil refinery to be built in the US for more than 40 years upon completion in 2019. It is expected to generate 400 jobs during the construction phase, in addition to a number of indirect employment opportunities. Another 100 permanent jobs are anticipated to be generated upon commencement of operations at the site. MMEX Resources’ new refinery is set to occupy a 476-acre site in Pecos County, situated 20mi (32.1km) north-east of Fort Stockton, Texas. 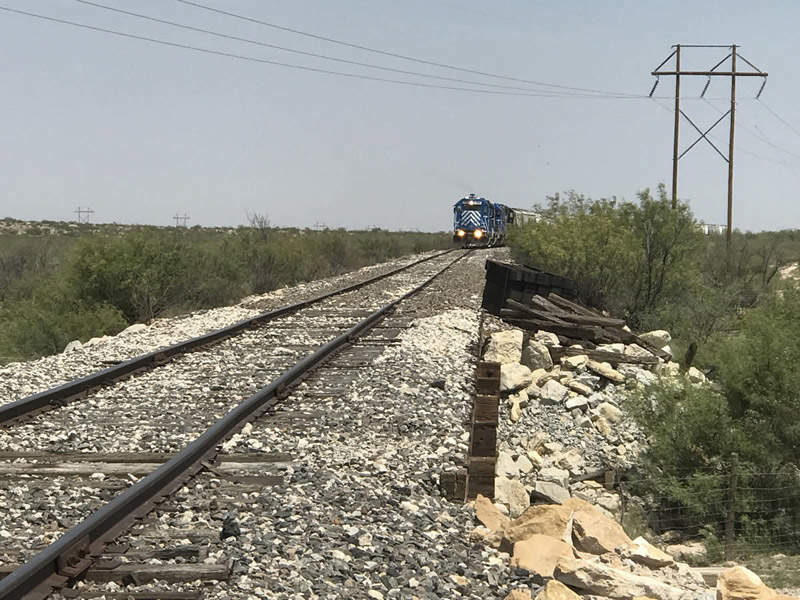 The site is located close to the Sulphur Junction spur of the Texas Pacifico Railroad, which will enable access to the existing railways and facilitate the transportation of the refined products to Mexico and South America. The facility also has access to roadway and pipeline infrastructure to further aid the supply and sale of refined products. The refinery will be developed in two phases, with phase one set to comprise the construction of a crude distillation unit for producing diesel, naphtha and residuals. The distillation system will have a production capacity of around 10,000 barrels per day (bpd). 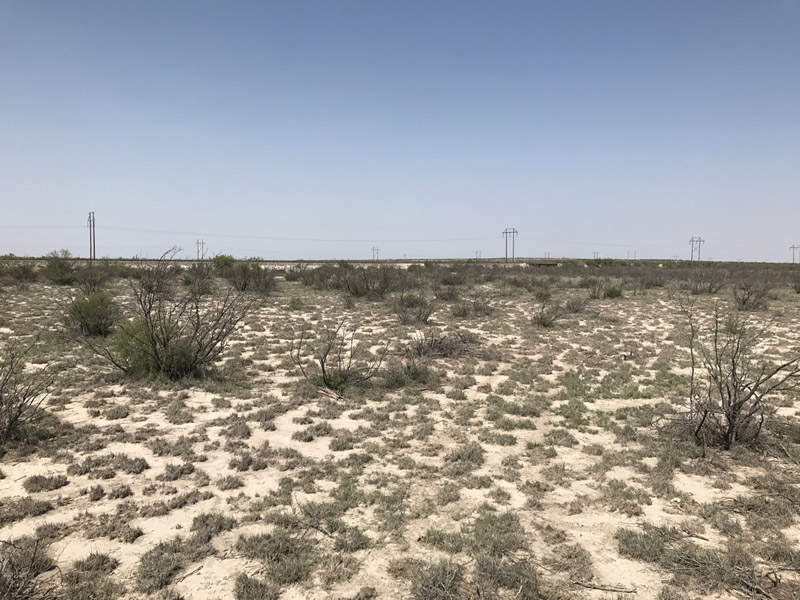 "MMEX Resources’ new refinery is set to occupy a 476-acre site in Pecos County, situated 20mi (32.1km) north-east of Fort Stockton, Texas." Phase two of the project will involve the development of a large-scale refinery with a capacity of 50,000 barrels per day, which could be expanded to 100,000 barrels per day at a later date. It will be capable of producing a range of transportation specification fuels such as diesel, gasoline, and jet fuels. MMEX purchased the 126 acres of land required for phase one in July 2017. The first phase will have a total footprint of 15 acres. It received environmental approval from the Texas Commission on Environmental Quality in August 2017. Phase two will include a larger refinery and will occupy 250 acres. MMEX plans to acquire an additional 350 acres of land for the refinery site in January 2018. The entire 476-acre site will feature designated space for storage and possible further expansion. The construction of the first phase is expected to start with a ground-breaking ceremony scheduled for 17 November 2017. Phase one is slated to require 15 months to complete, while commercial operations are expected to commence in the fourth quarter of 2018. Phase two of the development will commence following the receipt of the necessary approvals and funding in early-2018. The second phase will be complete in 2019. The construction of access roads and site surveys has already been finalised. 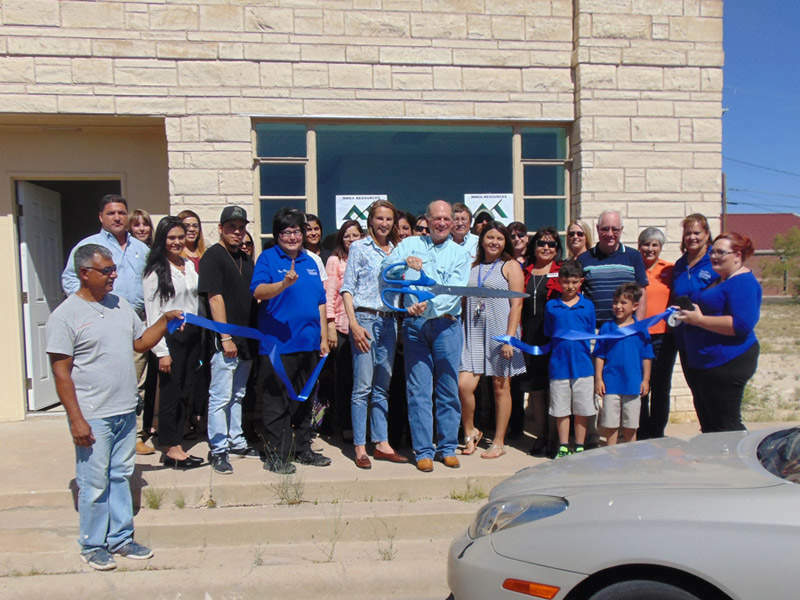 MMEX has also opened a regional office in Fort Stockton to support the project. VFuels was awarded the engineering, procurement and construction (EPC) contract for project’s first phase, while KP Engineering (KPE) is the EPC contractor for phase two. KPE plans to subcontract Interstate Treating and RAMA Fabrication to manufacture modules for installation at the plant. Trinity Consultants is assisting in the acquisition of the various air quality environmental authorisations required for the plant. MMEX has announced plans to purchase an additional 250 acres of buffer land around the refinery for the installation of state-of-the-art emissions technologies, which are expected to reduce the environmental impact. The refinery will also use closed-in water and air-cooling systems to reduce its consumption of local water resources. Oil discovery and production in the Permian Basin is currently growing exponentially, but the existing infrastructure and pipelines are presently unequipped to handle the forecasted growth. 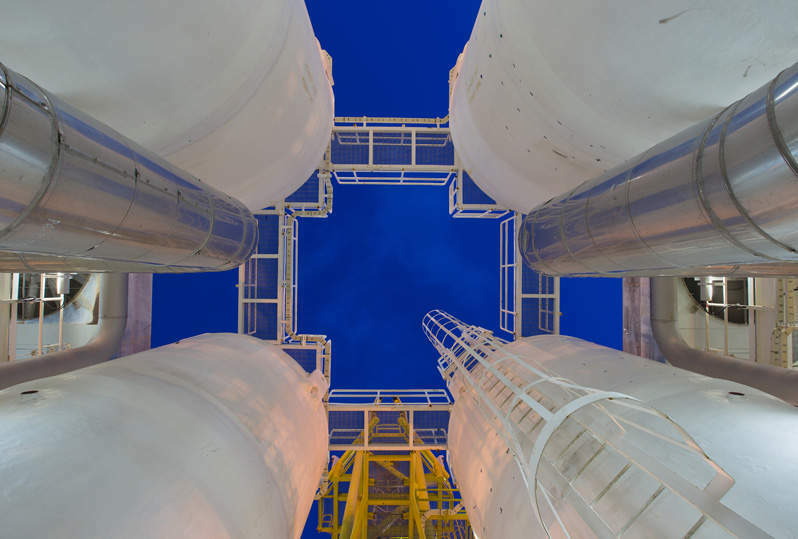 The construction of the new refinery is intended to bring state-of-the-art refining capability to West Texas, while promoting jobs and economic growth in the region.